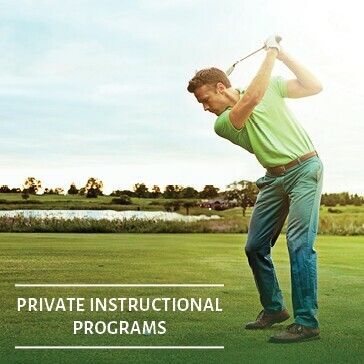 Explore lessons and instruction at Compass Pointe Golf Courses in Pasadena, Maryland. We are very proud to begin the 2019 season here at Compass Pointe! 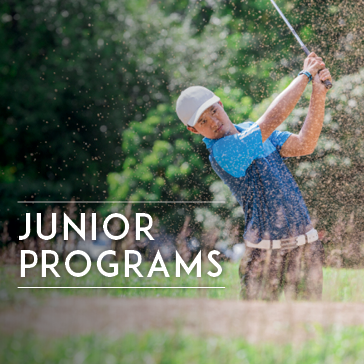 Our new Golf Academy headed by Corey Higgs, PGA offers a variety of classes from junior camps all the way to competitive golf. 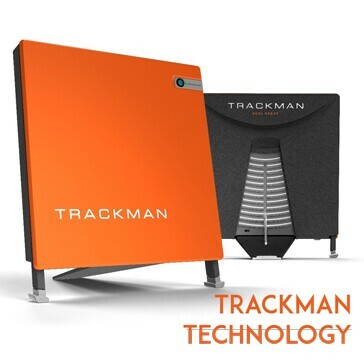 With our outstanding and highly trained team, and with the use of video analysis, short-game techniques, and on course instruction, we have enjoyed teaching golfers of all skill levels. Corey returns to Compass Pointe with an extensive teaching background that goes back 20 years. Starting golf at the age of six, he learned the basics of the game from watching his parents play. As an amateur, he won his club championship three consecutive years. Shortly after completing his PGA apprenticeship, he carried his friend’s bag on the PGA Tour of Australasia and learned that leather golf bags are far too heavy! His real passion was helping golfers play better. He landed a teaching position in the US at Army Navy Country Club. Since then, he has held positions as Director of Instruction in both the US and NZ. 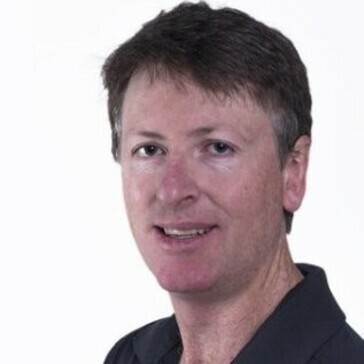 With certifications in TPI, Titleist Performance Institute, Swing Catalyst and Trackman University, Corey has devoted his career to helping golfers of all levels develop skills and improve their game through a structured and holistic approach. 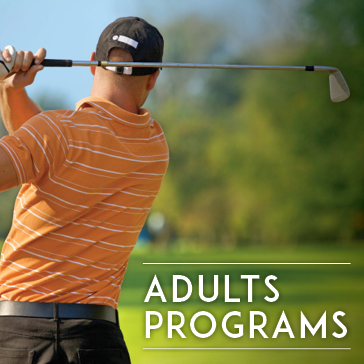 Thank you for requesting information about The Learning Center at Compass Point Golf Courses.